Justitia Law Offices ( JLO) has been in the professional field since the year 1991. Mr. Rajiv Shukla, Advocate has been its Managing Partner since Oct, 2003. 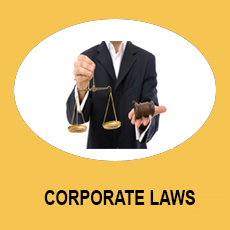 The firm is well known in the corporate circles for its quality and promptness. 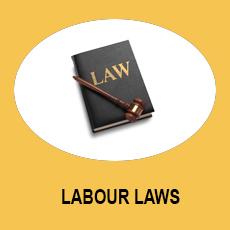 It enjoys reputation and goodwill on account of methodical, sincere and efficient legal services provided by a group of devoted lawyers backed by Tax & management Consultants, Chartered Accountants and professionals with diverse backgrounds. 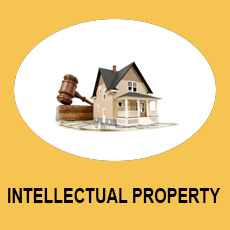 Our specialisation in this area envelope all related work fields covering registration of Trade Marks, Copy rights, Patents and actions in passing - off and infringement.